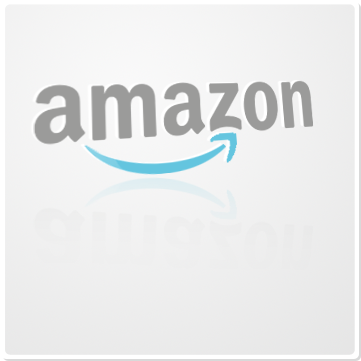 SimOneEMS offers full integration with Amazon Seller Solution. With SimOneEMS, you can list one SKU to multiple ASINs. If you have a sale on one listing, we’ll update the quantity on all your other listings. SimOneEMS can automatically reprice all of the listings, too. Quickly add yourself to existing listings. Hopping onto listings that already exist on Amazon is easy, just provide SimOneEMS with a UPC or ASIN and a price or automated pricing rule. Because our platform already has your quantity and some of your product information, we can create listings on all of the marketplaces and manage all of your listings in one spreadsheet. Quantity and price changes made once in SimOneEMS are automatically pushed to Amazon to update live listings. Managing all variation options offered by Amazon is no problem as we use the UPC or ASIN to put your child items on the correct listings. All within ONE system - SimOneEMS.